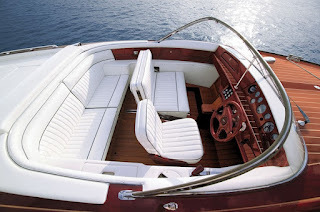 The Boesch 710 Costa Brava de Luxe Electric Power furfills the desire of an even higher comfort but still keeps the atlethic driving performance of the Boesch Types 620 and 560 Electric Power. Environmentally friendly, silent, and emission-free, the B710 Costa Brava de Luxe Electro is powered by an 80 kW or 100 kW three-phase electric motor and 159 Ah lithium polymer batteries. 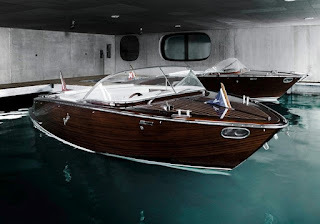 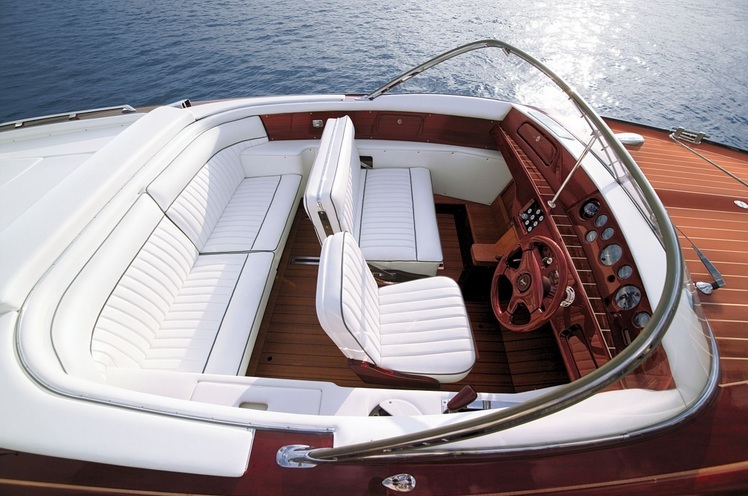 A high-end Boesch Electric Power Boat which leaves nothing to be desired.